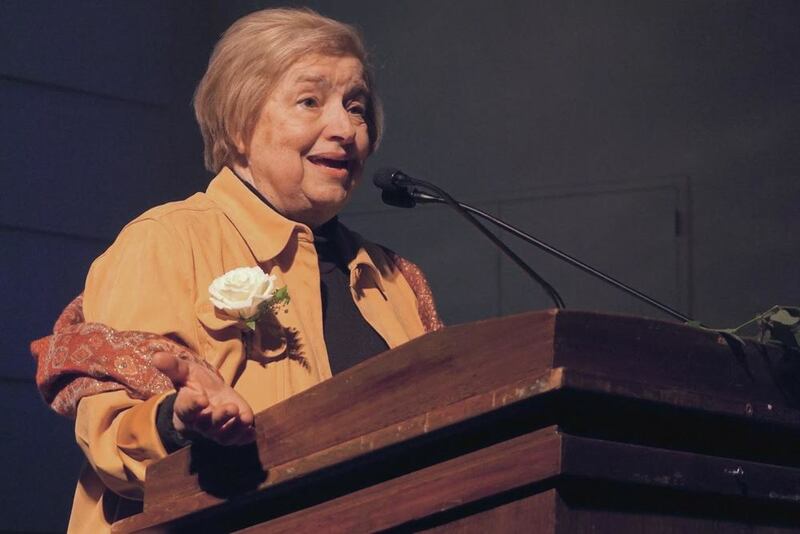 I was a hidden child, survivor of the Holocaust. As a child in Hungary, I was saved by a simple peasant woman who hid me in the hay of the loft above a barn in a village. My whole jewish family of twenty-eight souls perished in Auschwitz. As many survivors, I spent my years trying to achieve and justify my life. After successful careers in journalism, fashion design, and establishing an educational touring theatre, I realized that what matters most, is educating and speaking against hate and prejudice. In the last few years, as there are so few survivors still alive, I find the need to speak out much more urgent. I speak in schools, universities, synagogues, churches, museums, libraries, and anywhere people are willing to listen. 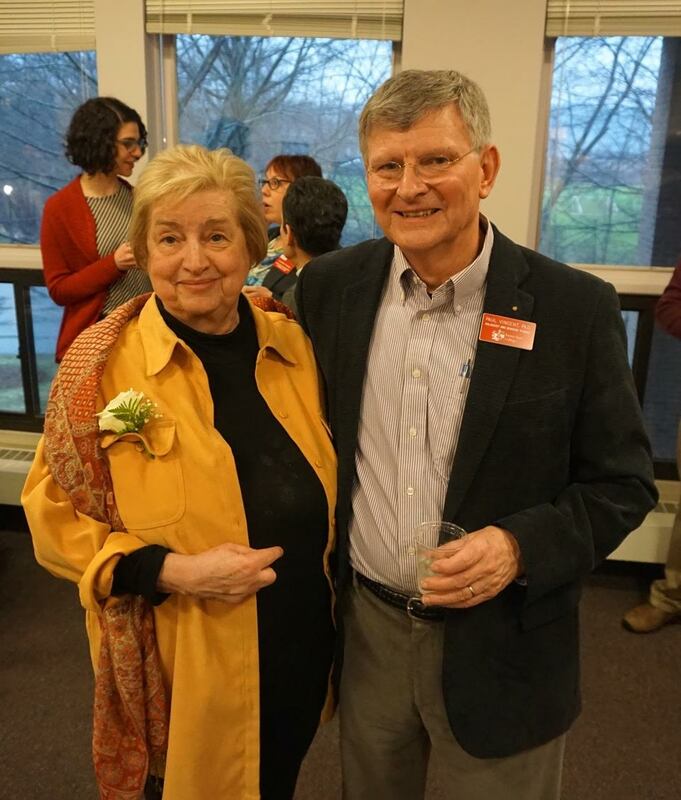 Recently, I was honored with the Susan J. Herman award for Leadership in Holocaust and Genocide Awareness presented by the Cohen Center for Holocaust and Genocide Studies at Keene State College. My hope is that my speaking leaves audiences energized to stand up, fight against hate, and improve their world.